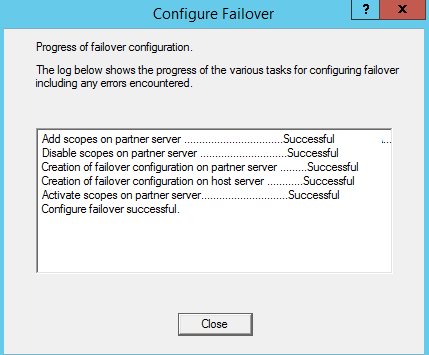 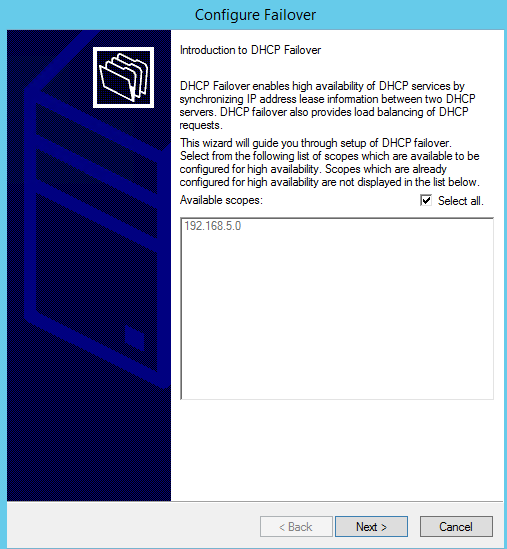 Configuring the DHCP failover in your LAN is a simple operation to improve the reliability of the network. 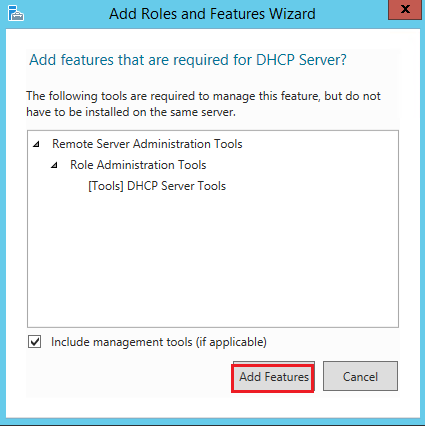 Load balancing allows to share the load between two or more DHCP servers while the Hot standby mode simply provide DHCP redundancy. 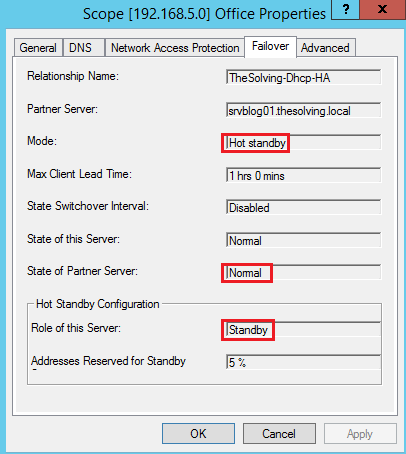 In this guide we adopted the Hot standby mode. 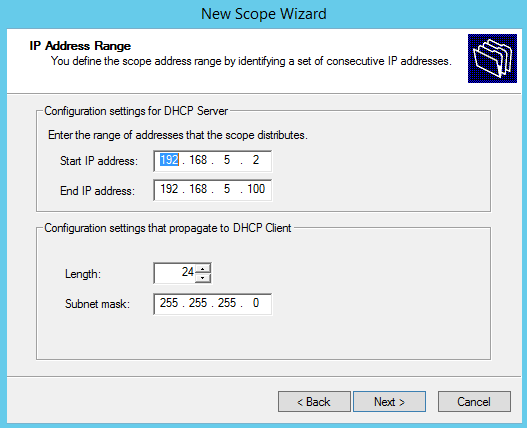 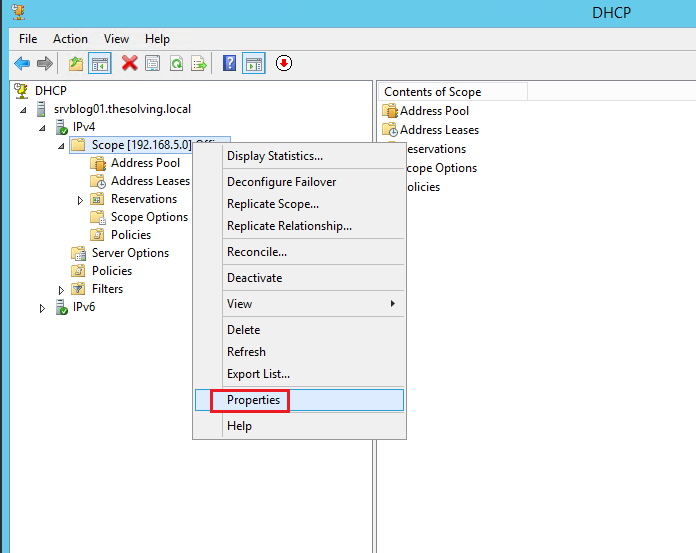 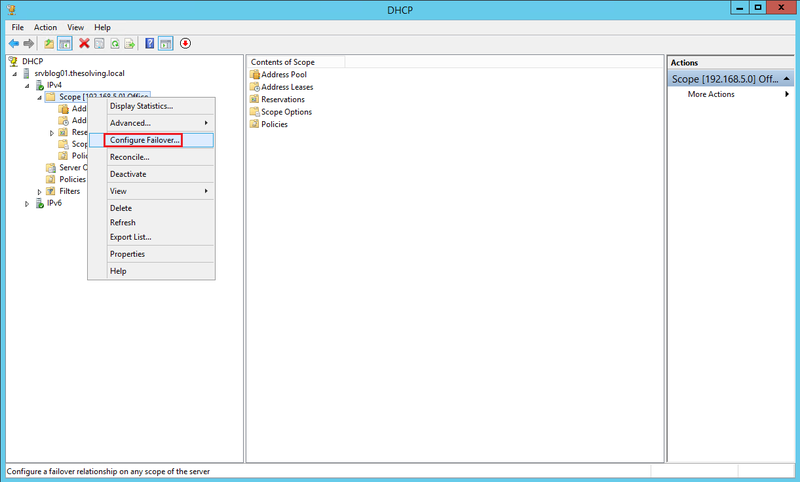 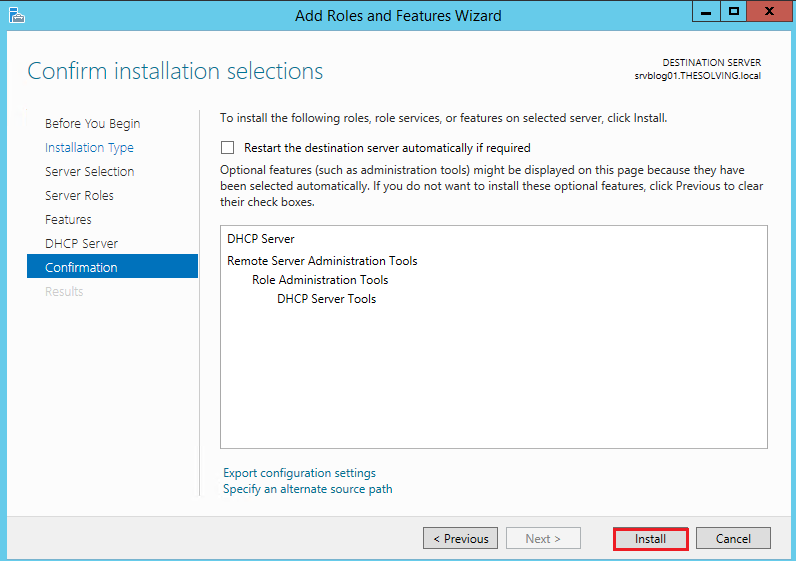 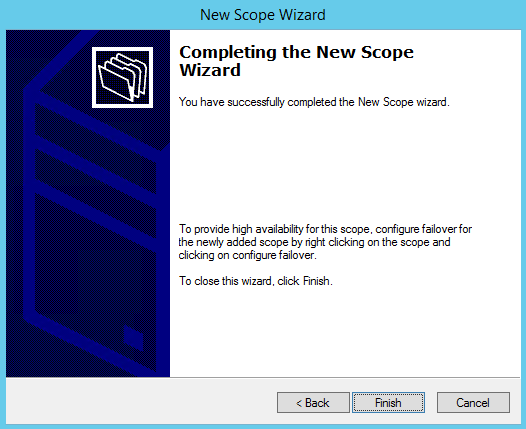 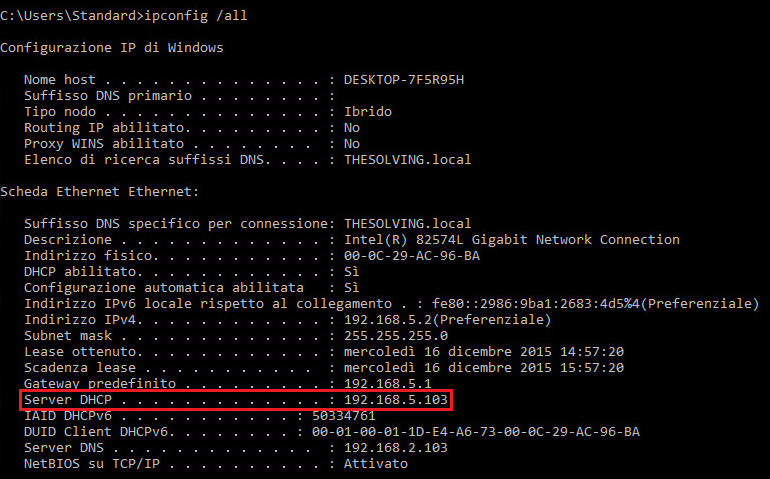 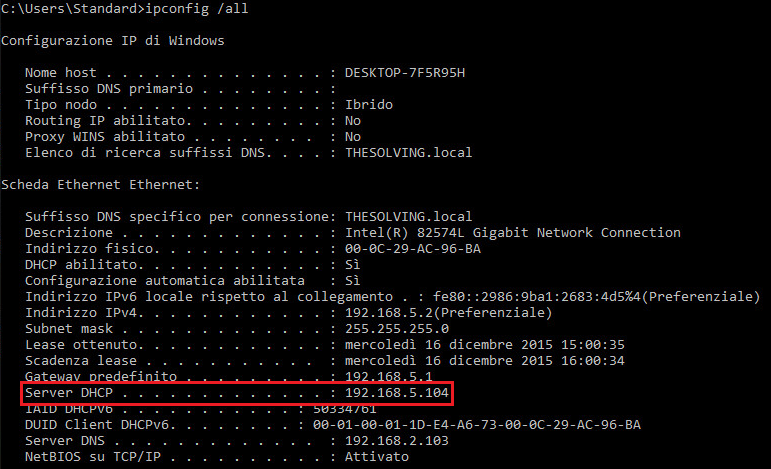 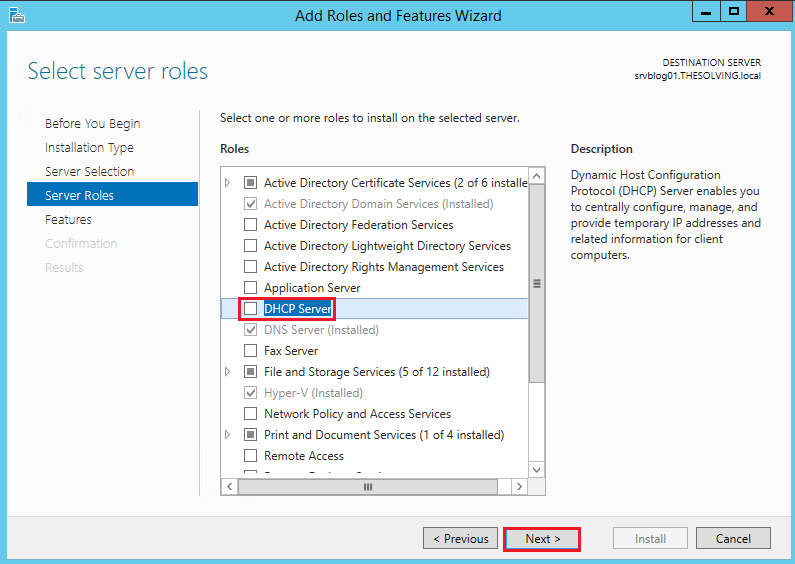 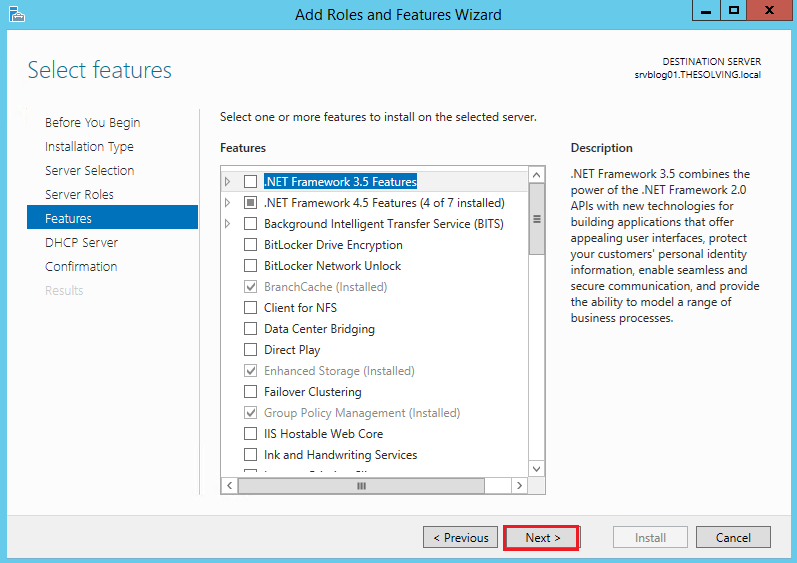 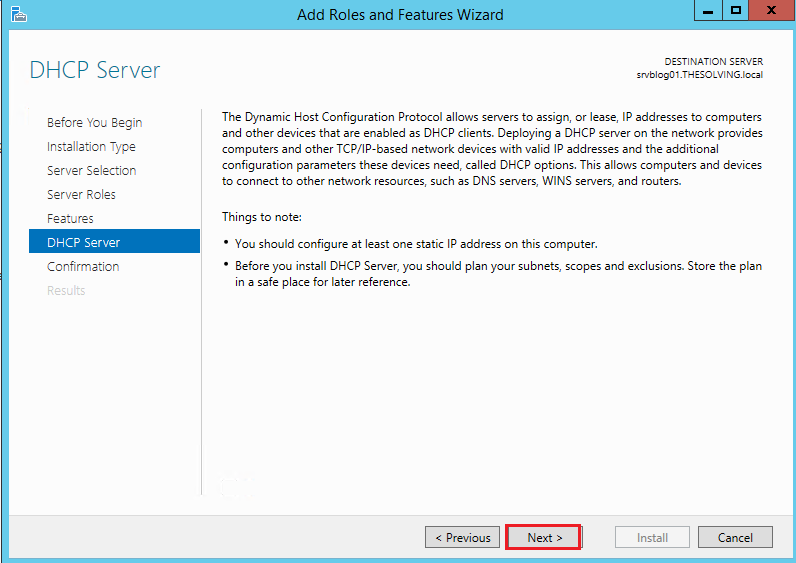 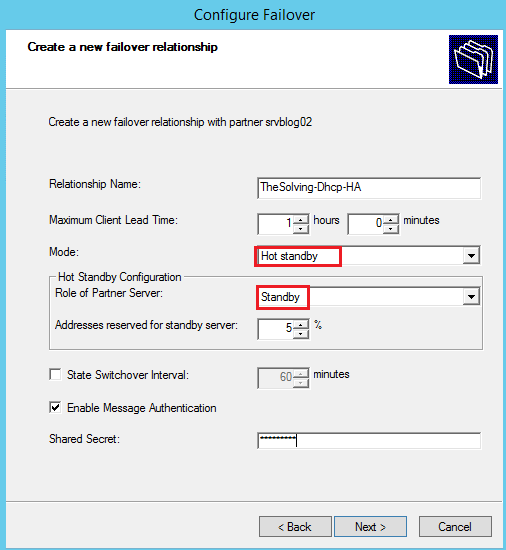 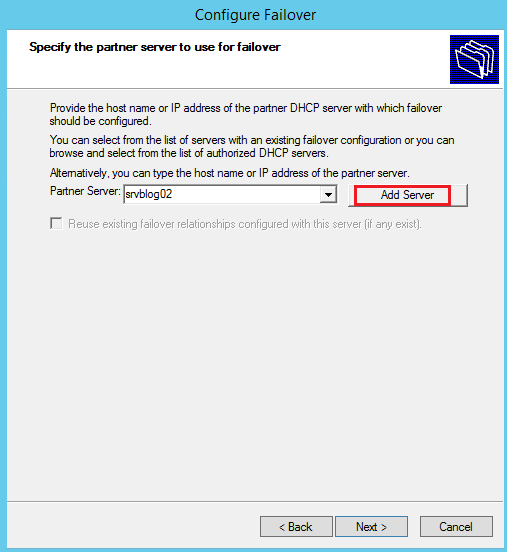 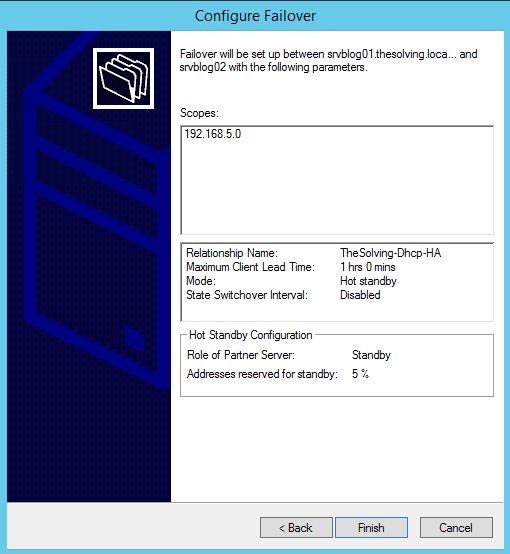 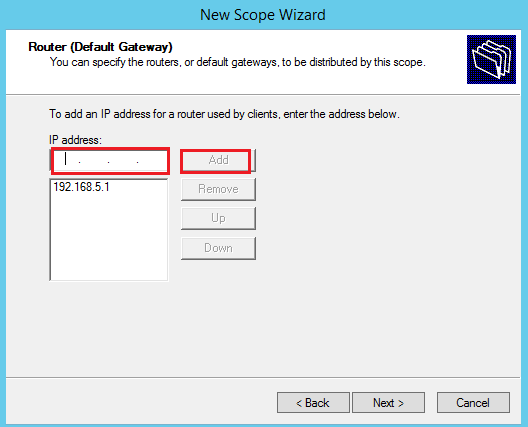 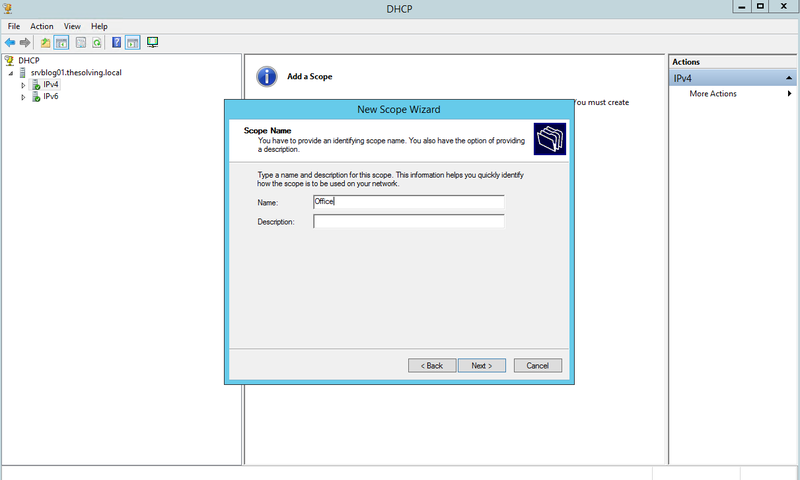 The DHCP servers are two Windows 2012 R2 machine in the same domain (mandatory requirement).